* Universal OFFLINE app for iPhone 8/ iPhone 8 Plus/ iPhone 7/ iPhone 7 Plus/ iPhone 6s/ iPhone 6s Plus/ iPhone 6/ iPhone 6 Plus/ iPhone 5/ iPhone/ iPad/ iPad Pro/ iPod. 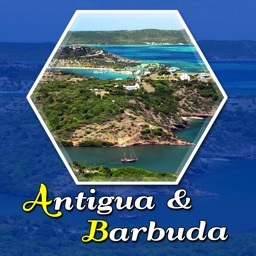 This is a premier iOS app catering to almost every information of Antigua and Barbuda. 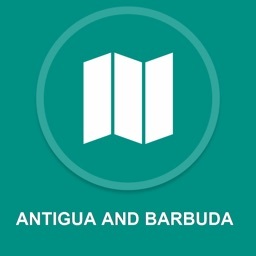 It features 6 different modules providing information of the Antigua and Barbuda like Information,City facts, Attractions, Hotels, OfflineMap, NearSearch,. 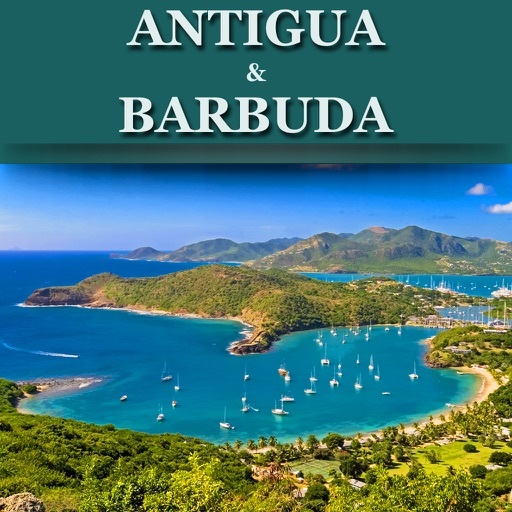 √ Get the Basic Info about the Antigua and Barbuda. 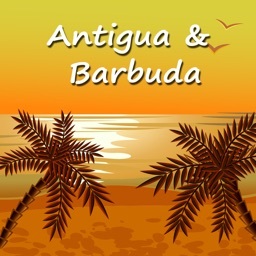 √ List of Hotels available in the Antigua and Barbuda. √Added popular Hotels Information like info, Price ranges, overview, and location on the map, Routing Information to the location on the map. 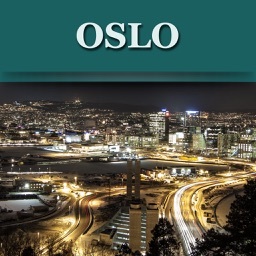 √ Information, ratings, contact no's, address, near attractions, Amenities of the Hotel selected. 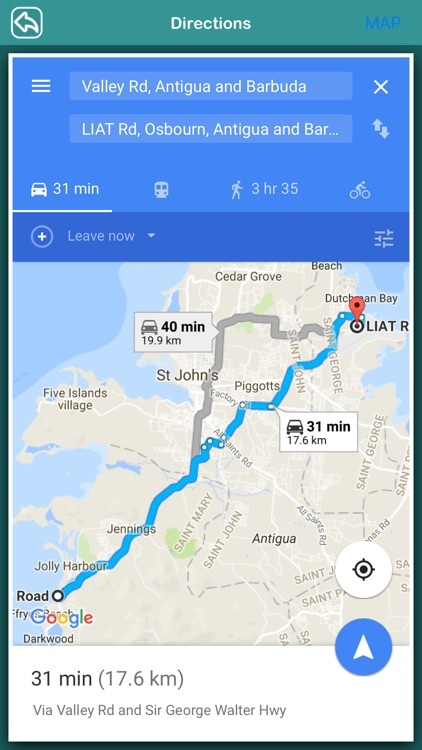 √ Shows distance from your current location and also it shows directions, landmarks, property location to selected Hotel. √ Location of the Hotel in the Map and directions from the Hotel to attractions around via GPS. 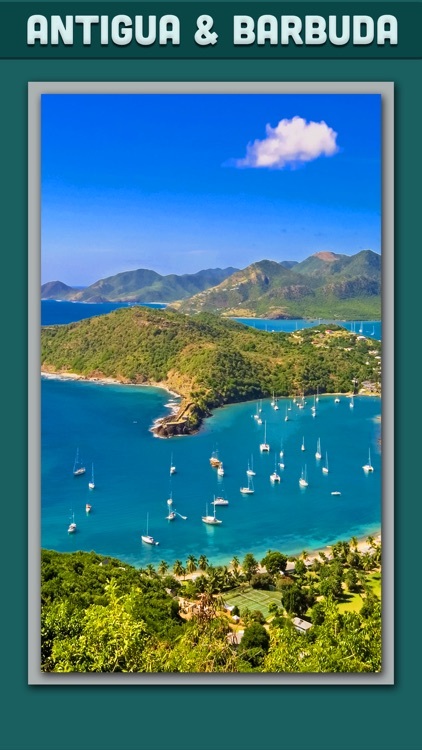 √ Locates the Antigua and Barbuda and the user location on map. 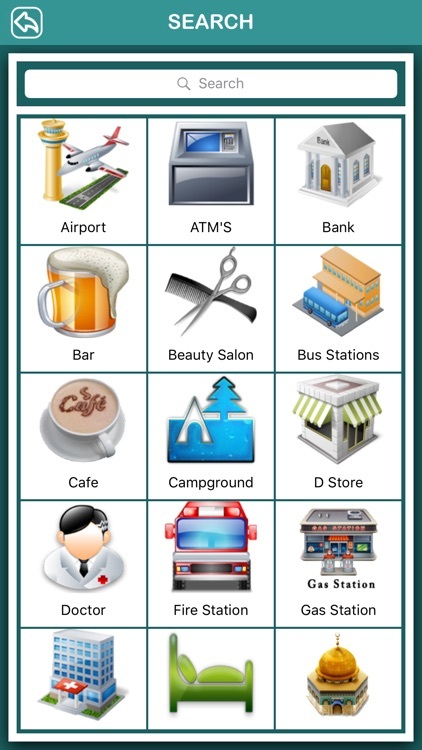 √ Once the user opens the Map, it points us the Hotels and Attractions in the city. 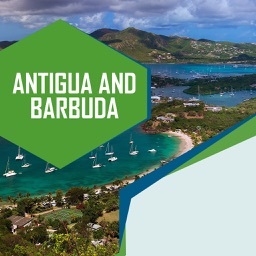 √ Instructions that we need to follow in the Antigua and Barbuda to stay safe. 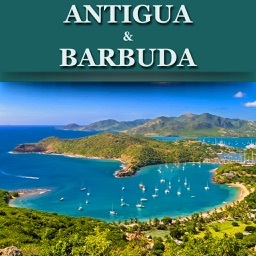 √ Know the places around the Antigua and Barbuda to have fun.